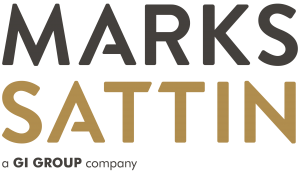 Marks Sattin are a specialist recruitment firm offering a full multichannel recruitment service for interim and permanent positions across Commerce & Industry, Financial Services, Specialist Markets, Executive Search, Business Change, Technology. 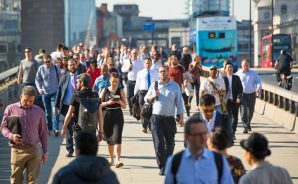 Founded in 1988, we’ve been leading by example for 30 years and counting, specialising in placing the very best financial, accounting, business change and technology talent in fast paced, entrepreneurial growth businesses. 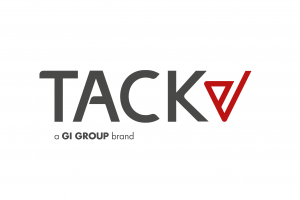 TACK UK is a specialist soft-skills training organisation, offering sales, leadership, personal development and behavioural based safety solutions to that transforms business and individual performance. Large or small. Straightforward or complex. We work with you to create the right learning solution that will engage, inspire and motivate your people and enable your business to thrive. 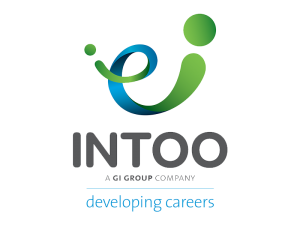 INTOO UK & Ireland is a talent management business committed to helping organisations create environments where talent really thrives, true potential is realised and business results are achieved. 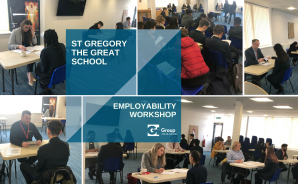 We partner with organisations to deliver highly personalised coaching, mentoring, career development, outplacement and change management programmes that deliver real and lasting results.